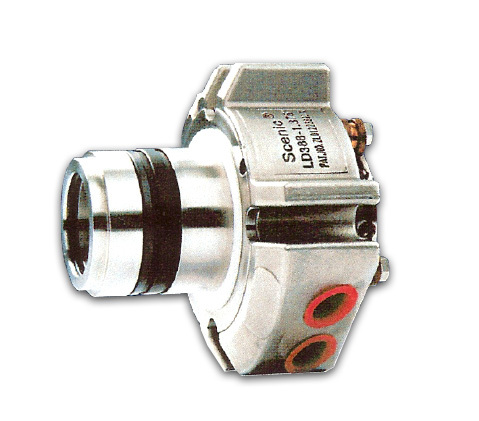 Inherently pressure balanced – no steps needed for shaft or sleeve. Minimum seal face loading reducing seal face wear. 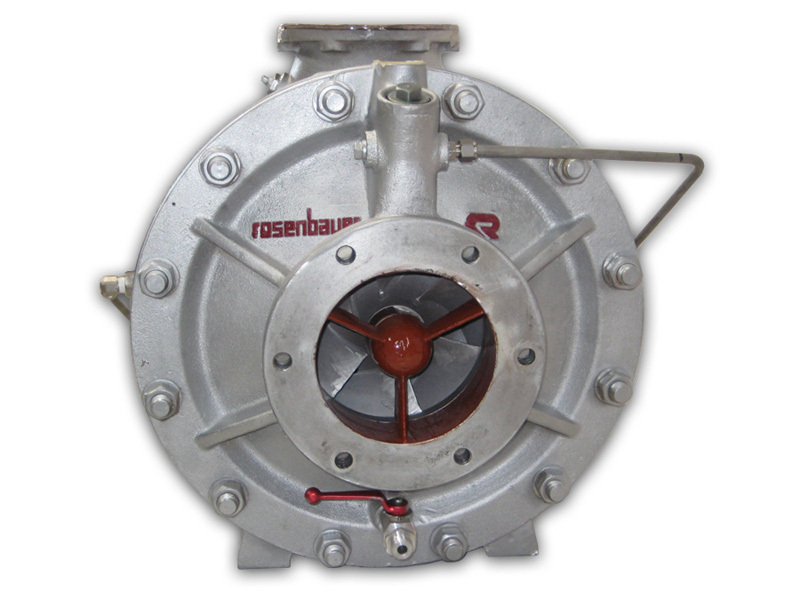 Centrifugal cleaning action expels materials which clog pusher type seals. Bellows action overcomes the hang-up problems associated with pusher seals. Inconel 625 10 convolution welded metal bellows  offers a combination of high mechanical strength and corrosion resistance. 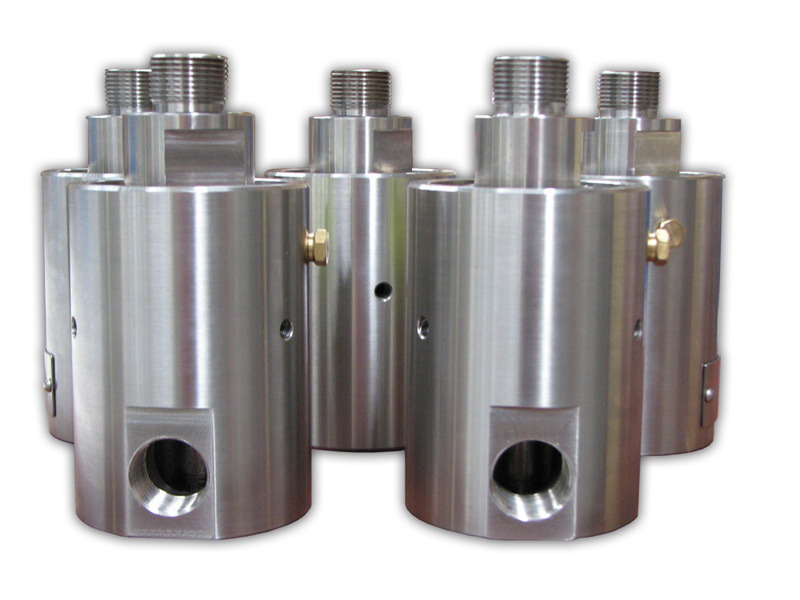 Bellows plates shaped for extended seal performance. Ability to handle abrasive media without separators or clean flushes. High performance single cartridge seal. Advanced static non-clogging spring design. Coil springs are isolated from pumped product. Smart seal components no internal setscrews or retaining rings, easy to repair. 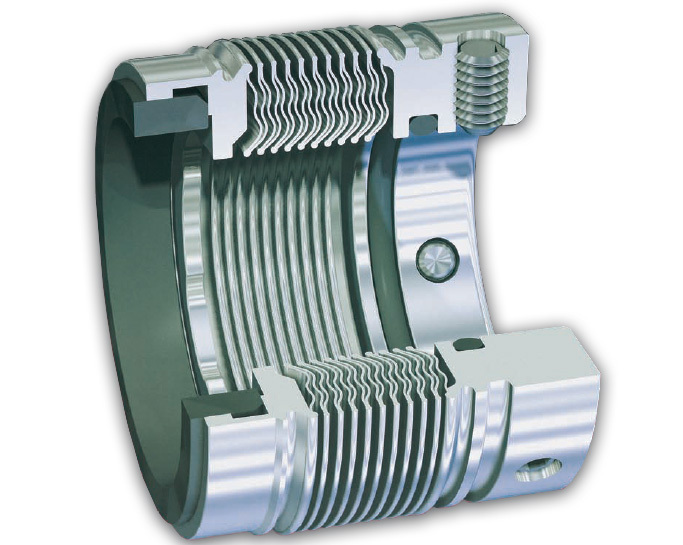 Patented internal positioning and retaining ring positively locates coil springs and provides robust seal face retention. 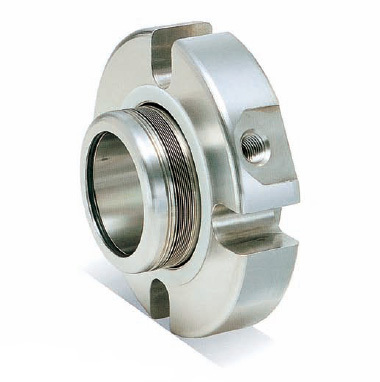 Accommodates shaft runout up to 0.50mm. Auto-adjusts to shaft misalignment. 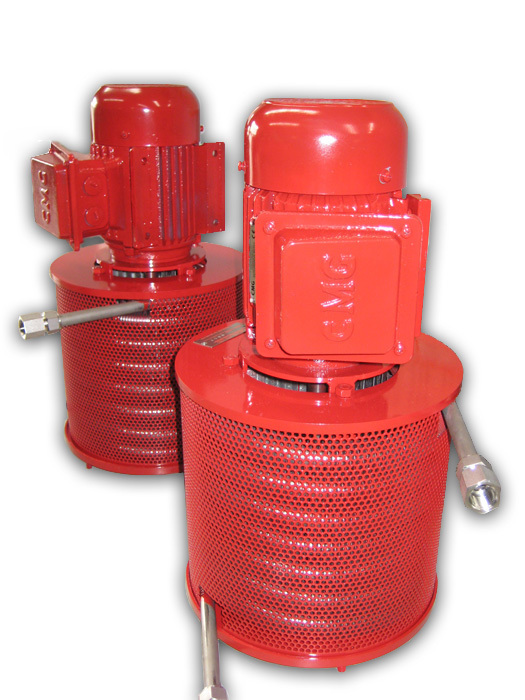 Ideal for larger pump sizes where shaft deflection and run out can occur. Solid Silicon or Tungsten carbide seal faces, allows for extended precision sealing. Smart seal components allow for easy installation and operation. Duo-balanced design to suit API plan 52 / 53 & 54. High flow pumping ring reduces heat build up, even with non-pressurised barrier system. 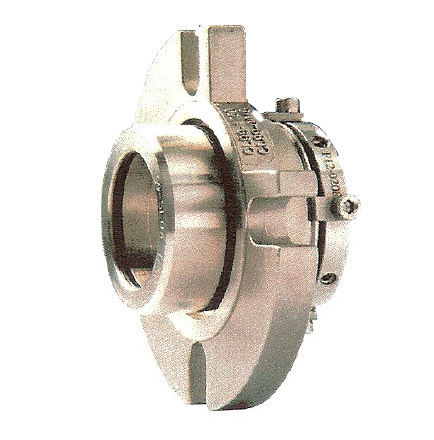 Can be installed in critical and high corrosive environment. 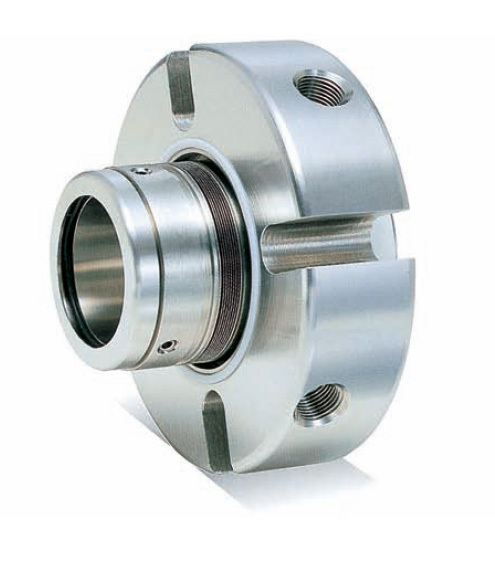 Accommodates shaft runout up to 0.50mm. Auto-adjusts to shaft misalignment. Excellent choice to contain harmful emission, especially VOC’s. 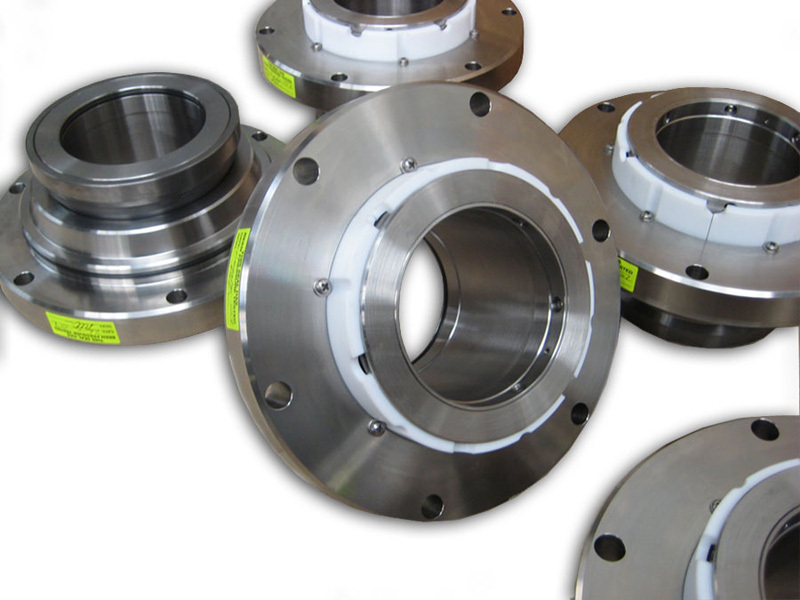 In conjunction with various end users Triseal have developed and engineered mechanical seals to take the place of the existing soft packing. Our primary goal in retrofitting mechanical seals into truck mounted fire pumps is to maintain existing engineering integrity of the equipment and to minimise any pump modifications. In most cases Triseal seal upgrades bolt into existing pump housing cavities, all parts are provided with comprehensive engineering drawings and installation details that interface with OEM pump rebuild manuals. Triseal has also adopted the approach of were necessary improving and upgrading existing pump components to superior alloys, while maintaining OEM fits and tolerances.